You've probably heard the old expression 'you are what you eat'. But nowadays it's probably more accurate to say 'you are what your food eats'. This is because the quality of the food you are eating is just as important as the quantity you're eating - so how it was produced, grown or reared. Never is this more important than where meat and dairy are concerned - two cornerstones of the Western diet. Over the last few decades red meat, and in particular beef, has been given a bad reputation for causing a number of health problems. It has even been blamed in some quarters for a rise in certain cancers. So could the quality of the meat and how it has been raised be the reason behind this? 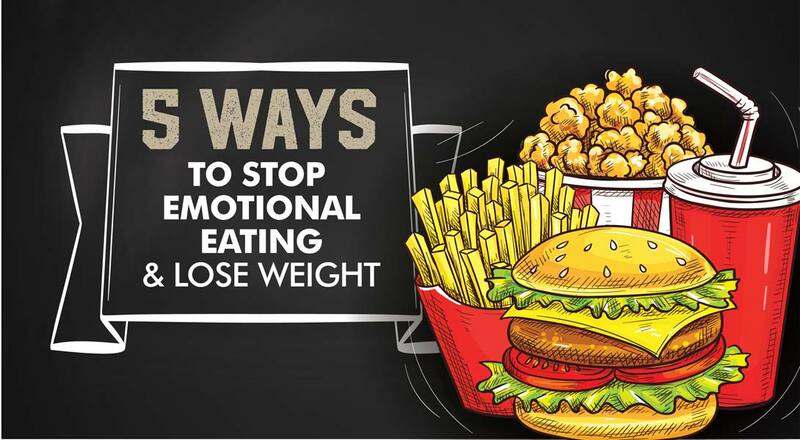 We know that diet and nutrition has a huge effect on the health, wellness and body composition of humans. Well, it's the same for cows. How cattle are raised and what they are fed has an equally huge impact on their bodies and the meat they produce - the meat that we humans then consume and put into our bodies. The bottom line is, what a cow eats ultimately affects the nutritional composition of the meat. This is where the debate on grass-fed cattle vs grain-fed cattle comes in. So how much difference is there between the meat of a pasture-raised cow fed on grass compared to another animal raised on grain-based feeds (as well as a cocktail of drugs to make them grow faster and antibiotics to stave off sickness)? 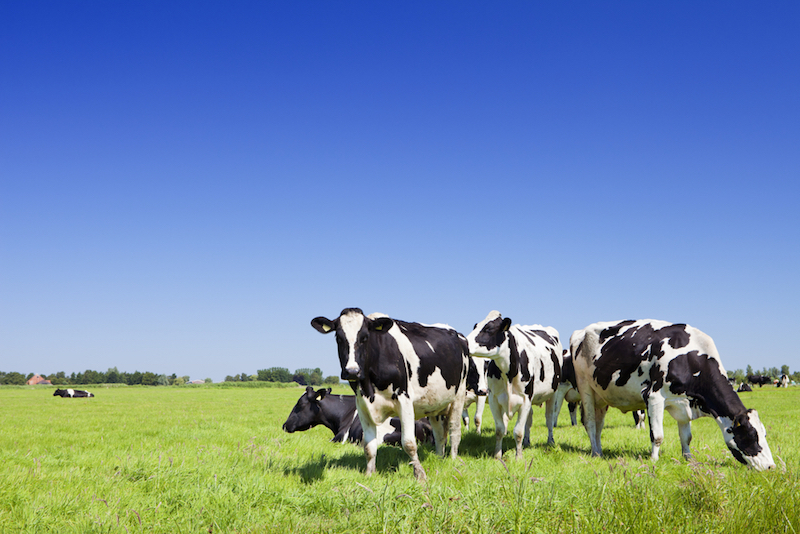 You now know the nutrient profile of meat can be affected by what a cow eats. But this is most starkly evident with the composition of fatty acids. The fats present and the amount in beef and dairy are very much the same no matter how the cow was raised. These will vary from cow to cow. Although the type of fat may be the same, the amount of fat provided is not. Grass-fed produce is a lot lower in fat (leaner) and therefore provides fewer calories which may also lead to lower LDL (bad) cholesterol. Side Note: Fats should not be feared. Your body needs fats to enable it to undergo its internal processes and to maintain health. Here's everything you need to know about healthy fats. I am sure you have heard of these before, you may have seen them on the side of supplement bottles. Both are polyunsaturated fatty acids. Omega-6 fatty acids help stimulate skin and hair growth, maintain bone health, regulate metabolism, and maintain the reproductive system. Omega-3 fatty acids play a vital role in every cell and system of the body in maintaining brain function, normal growth and development, and could slow a wide array of cancers. When they work together they will help maintain a healthy body. However, if we consume a higher ratio of omega-6s to omega-3s, that is when health problems will arise. Omega-3 is anti-inflammatory, while omega-6 is pro-inflammatory - so too much Omega-6 can cause excess inflammation in the body leading to myriad inflammatory conditions, raised blood pressure, blood clots that can cause heart attacks and strokes, and also cause your body to retain water. Fortunately, omega-6 fatty acids are usually the same levels whether it is from grass-fed or grain-fed produce. However, omega-3 levels provided are drastically different when comparing grass-fed to grain-fed. Depending on the breed of cow, grass-fed beef can contain up to five times more omega-3s than grain-fed beef, and the average ratio of omega-6 to omega-3 in grass-fed beef is 1.5:1. In grain fed beef, this ratio can jump all the way up to 7:1. CLA is a type of polyunsaturated fat that occurs naturally in milk and meat products, particularly beef. CLA can be a potent antioxidant, and research has indicated that CLA could be protective against a number of diseases such as heart disease, diabetes, and cancers. Beef is one of the best dietary sources of CLA, and grass-fed beef contains an average of 3-5 times more CLA than grain-fed beef. 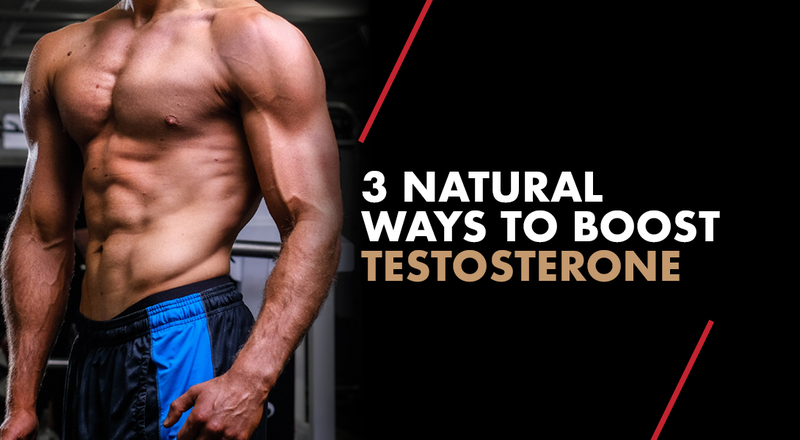 CLA has also been connected to reducing body fat, increasing muscle mass, and reversal of arteriosclerosis and reduction of tumour growth in some cancers. 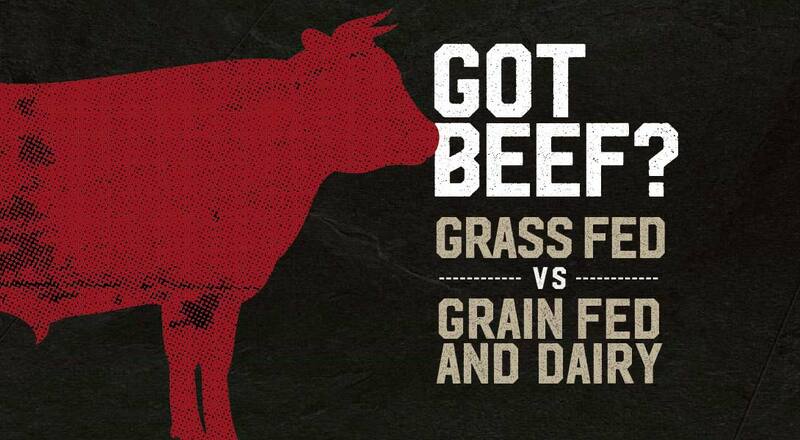 The differences in what grass-fed beef provides us nutritionally compared to grain-fed can be black and white. No more so than the antioxidants, vitamins and minerals. Vitamin E: linked to lower risk of heart disease and cancer. Also possibly has anti-aging properties. Vitamin C: helps the body form and maintain connective tissue, including bones, blood vessels, and skin. Beta-Carotene: helps maintain healthy skin and also plays a vital role in eye health. Calcium: body needs calcium to build and maintain strong bones. Your heart, muscles and nerves also need calcium to function properly. Magnesium: a mineral that is important for normal bone structure in the body. Potassium: crucial to heart function and plays a key role in skeletal and smooth muscle contraction, making it important for normal digestive and muscular function. Iron and Zinc: Iron is required for oxygen to travel to the tissues and organs, while zinc helps prevent illness by supporting the immune system. It's important to remember than even with grain-fed beef you still get the above nutrients, but in lower doses. However, there can be some added nasties in grain-fed meat that you won't get with meat raised out in the fields. 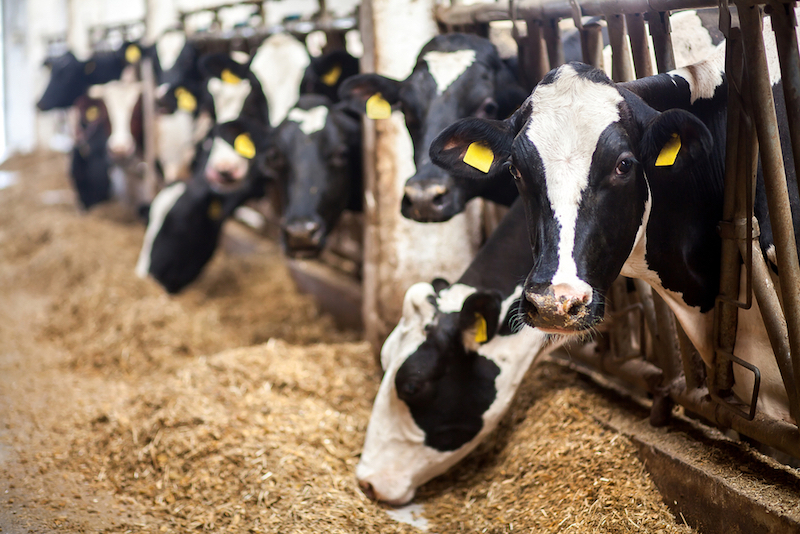 Many grain-fed cows are raised on a feedlot with a concentrated mix of corn, soy, grains, and other supplements, plus hormones and antibiotics. This is to make the cow grow quicker to meet consumer demand. The problem is that these hormones and antibiotics are stored in the cows’ fat - so they are consumed by us when the meat is cooked. Overall the health benefits of grass-fed beef and dairy beats grain fed hands down. Grass-fed is lower in calories, has increased availability of nutrients to improve health and body composition, with no hidden extras. 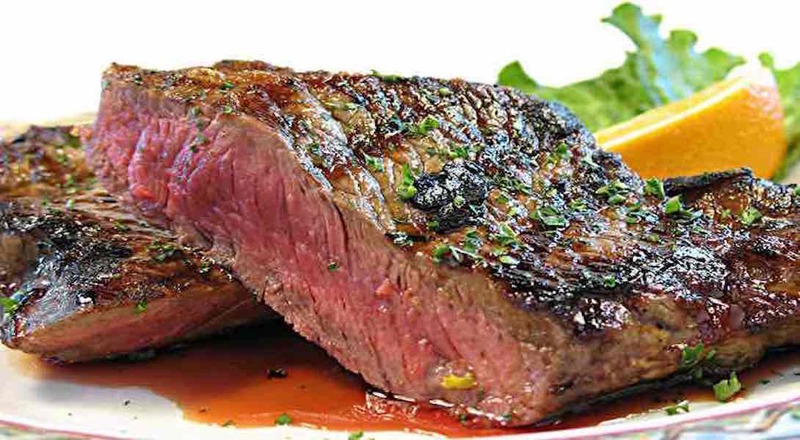 You will undoubtedly get more optimal results from eating grass-fed meat. But that's not to suddenly say that grain-fed meat should be avoided at all costs. 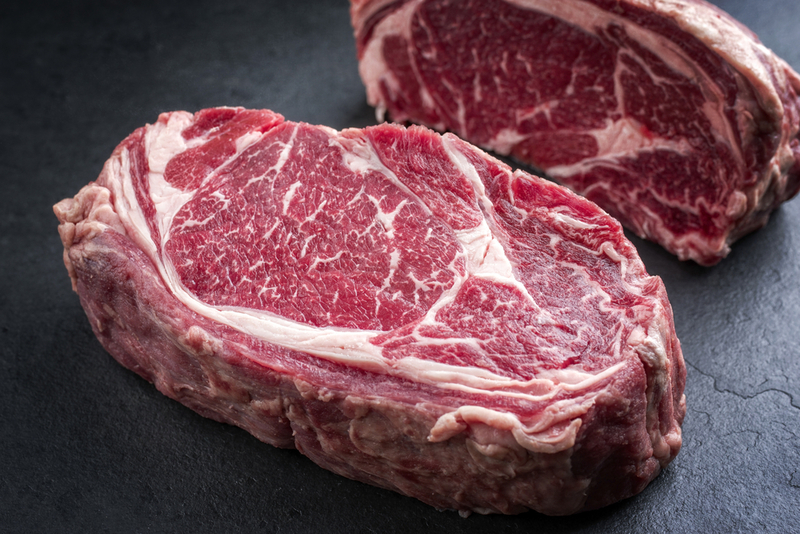 Even though it may not be optimal compared to grass-fed, it's important to remember that grain-fed beef is still rich in nutrients and contains many of the vitamins and minerals like zinc, iron and potassium discussed above. Cost has a massive implication for many people - and choosing higher-priced organic pasture-raised cuts of meat for every meal simply isn't affordable for everyone. Grain-fed is certainly still healthy and can help you attain your ideal body composition. If you're worried about your omega 3:6 ratio, you can always ensure you're getting plenty of omega-3 from oily fish like mackerel, salmon and sardines or even supplementing with fish oil capsules. 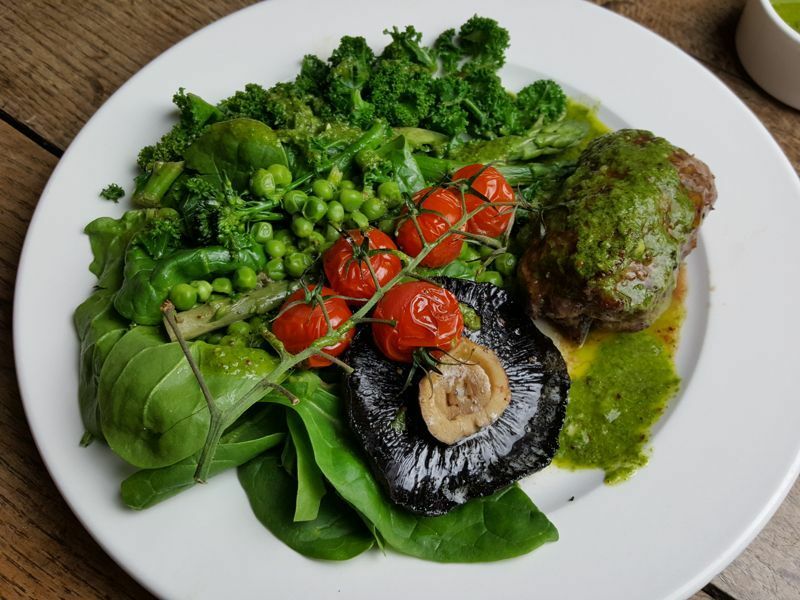 The bottom line when it comes to nutrition is following the UP dietary mantra of choosing real food and 'eating from the land' over highly processed alternatives. Your best results will always come from eating real food that eats real food.